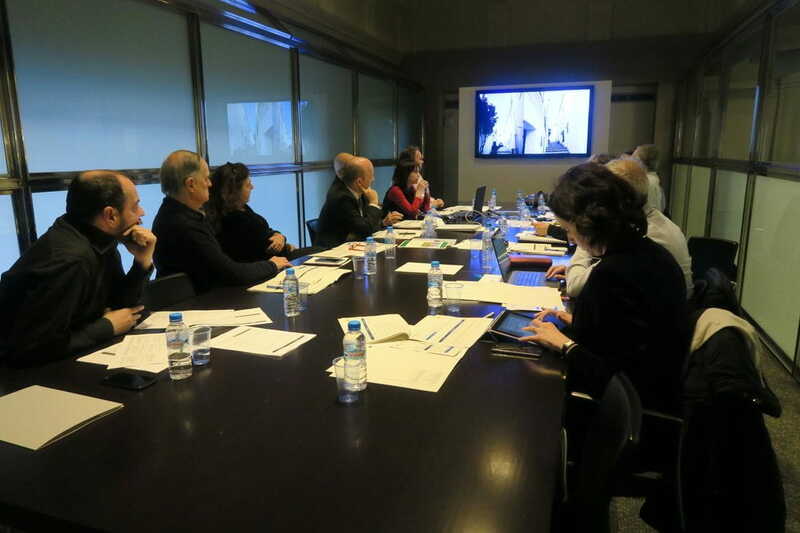 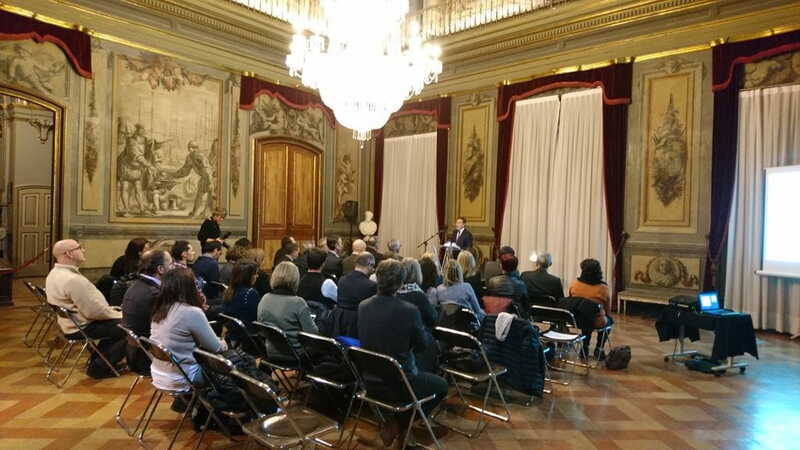 Josep Maria Fortià, member of the Committee of Experts of the Catalan Tourism Agency, has participated in the validation of the quality seal of the first "Cities with Character and People with charm", the last validation session took place on March 20th at the National Museum of Art of Catalonia (MNAC). Among the first cities validated as City with character are: Girona, Tarragona and Vic. 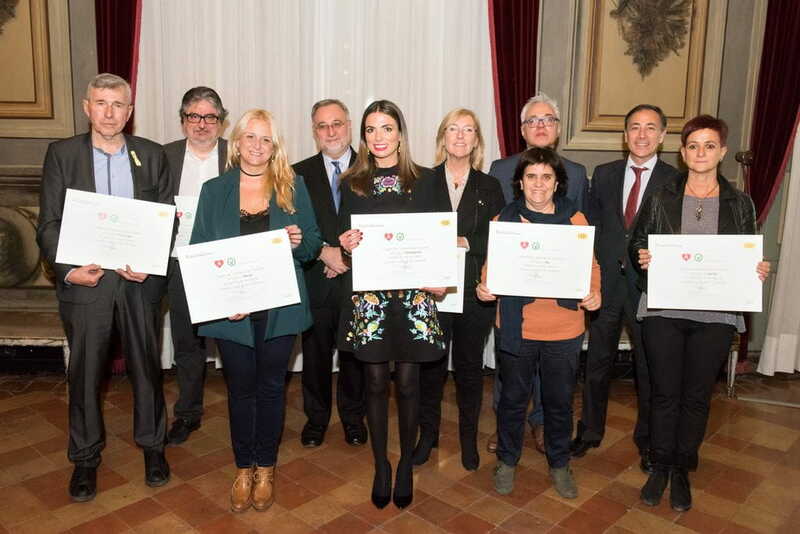 The first charming villages that have obtained the quality seal are: Calella de Palafrugell (Baix Empordà) and Montsonís (Noguera).